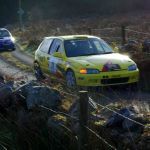 The 2015 Galway International Rally took place this weekend and these are my first attempt at photographing rally driving. 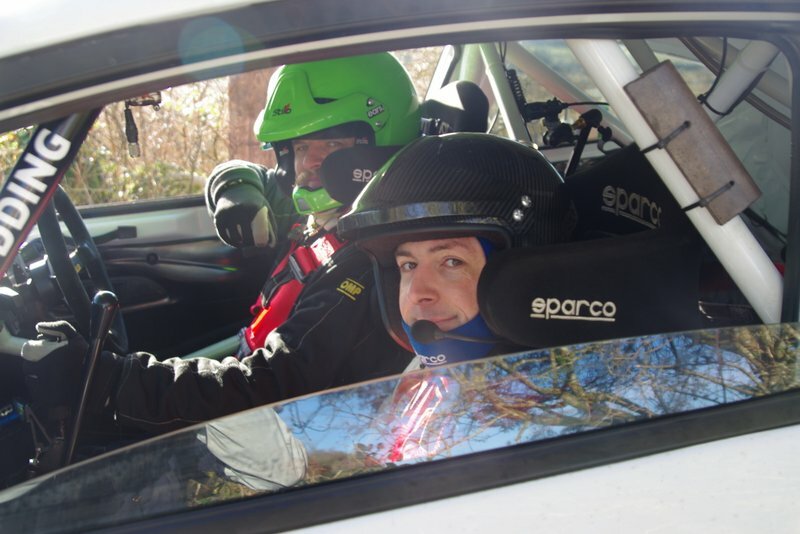 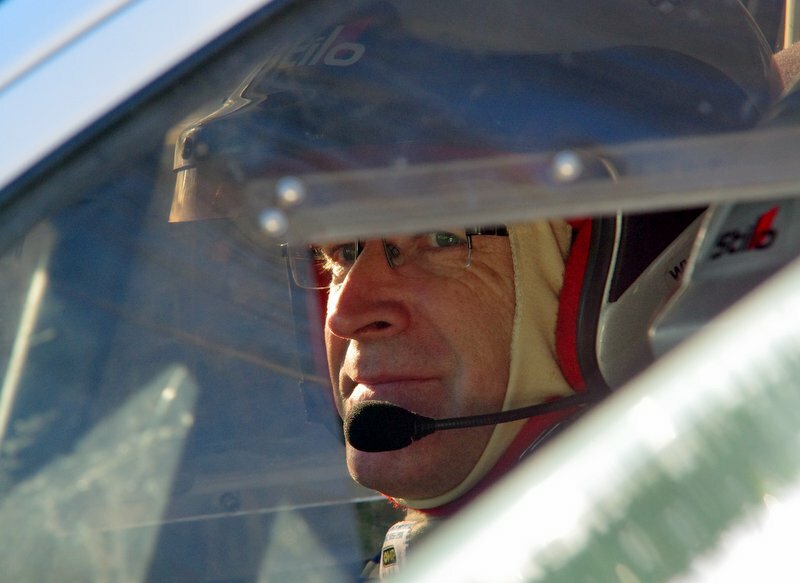 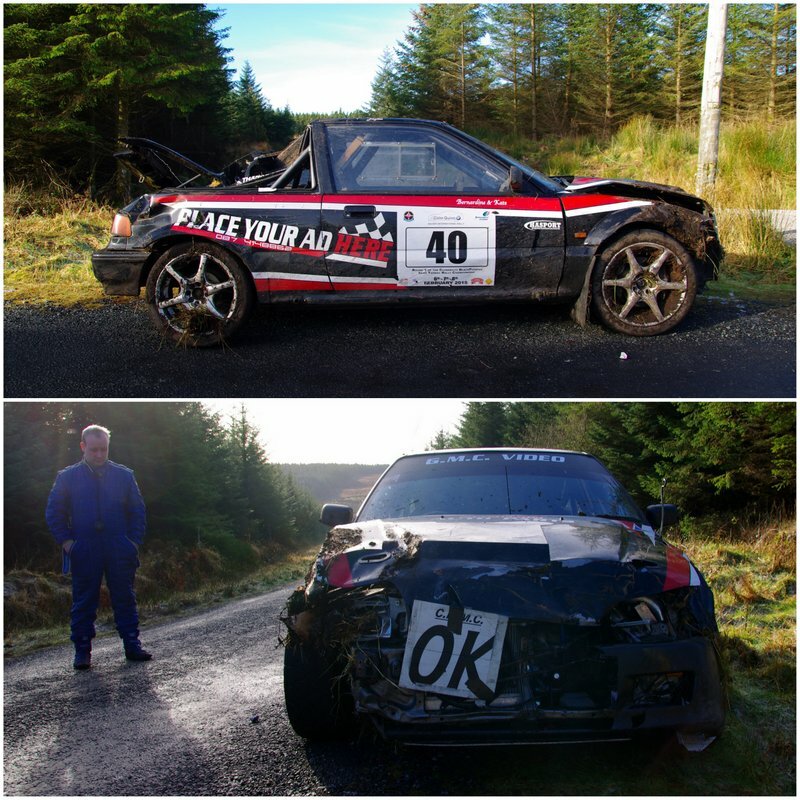 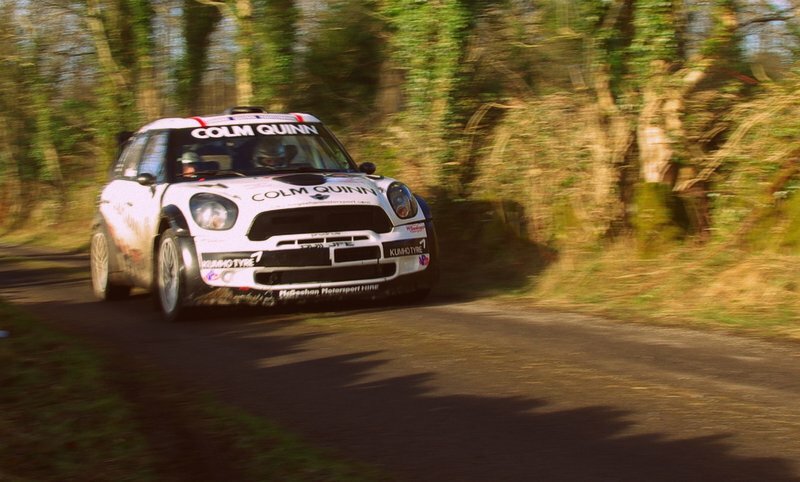 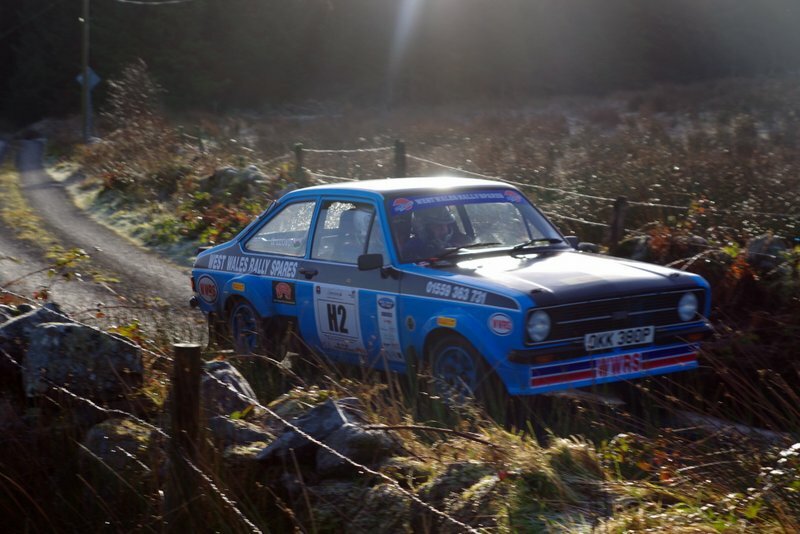 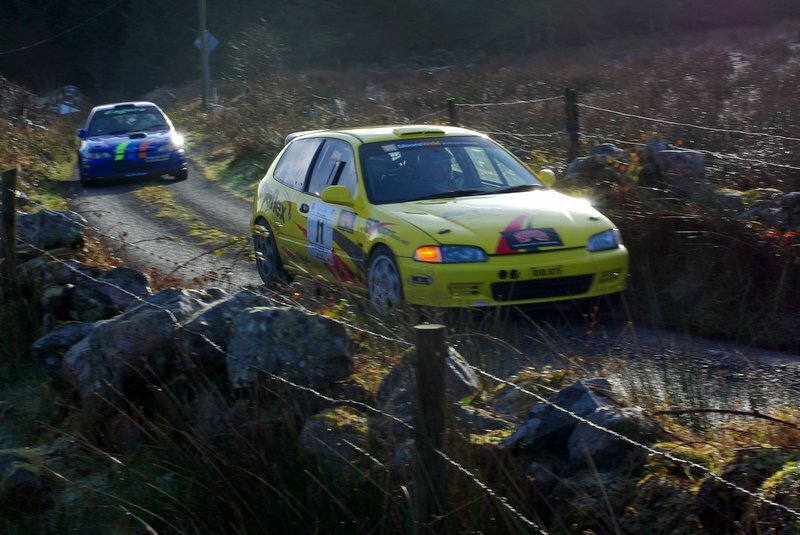 Galway International Rally took place February 7th and 8th 2015 and Donegal man Donagh Kelly and navigator Kevin Flanagan won the event. 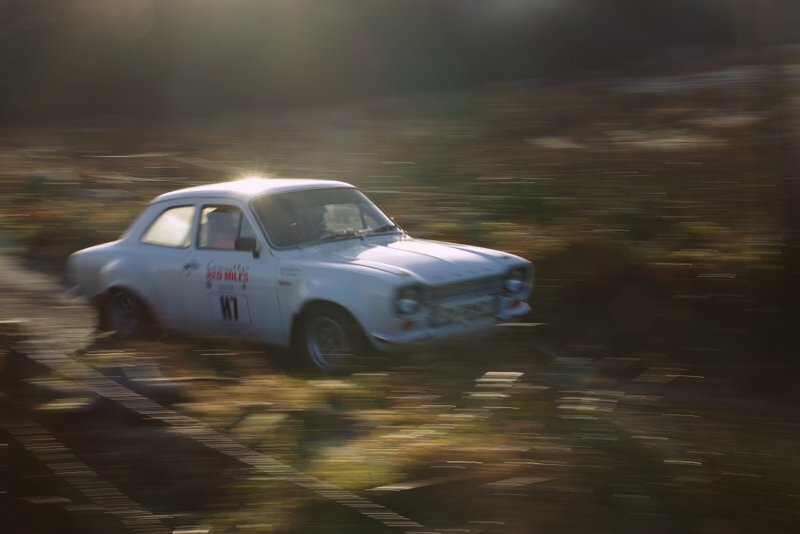 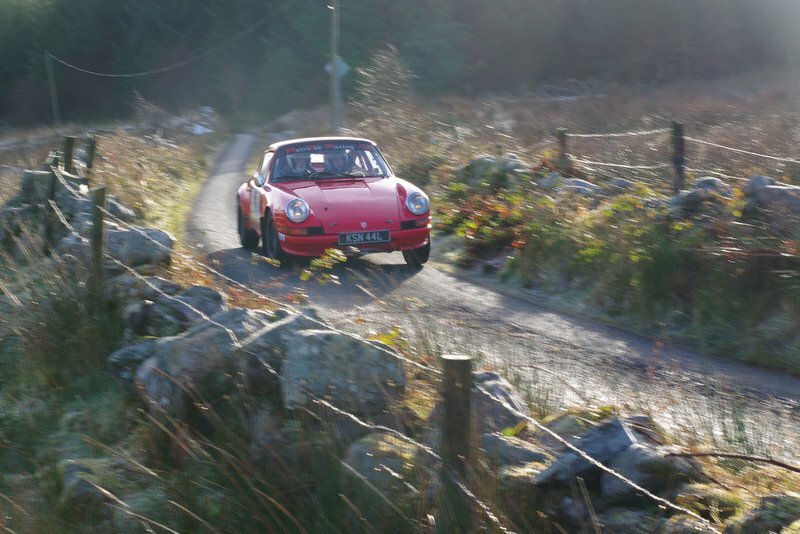 2015 marked the 44th anniversary of the Galway rally which began in 1971. 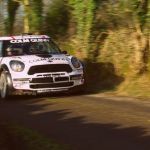 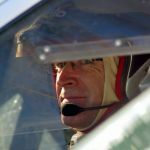 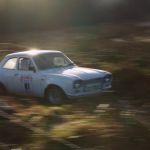 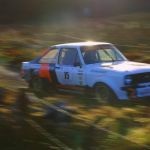 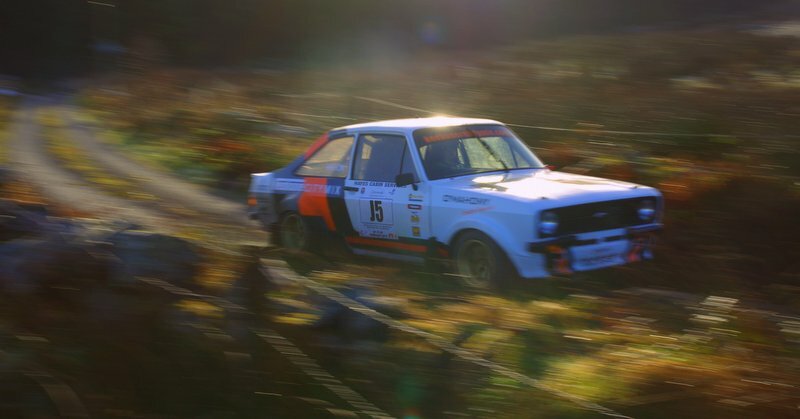 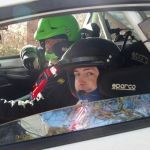 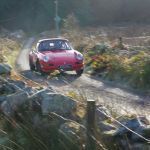 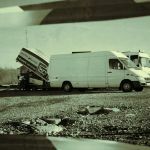 Over the years the Galway International Rally has attracted entrants from England, Scotland, Wales, Isle of Man, the former Czechoslovakia, France, America, Gambia, Belgium, Arabia, Norway and Finland. 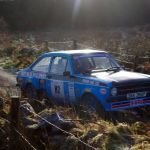 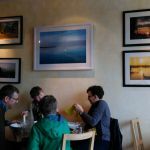 The rally, based in the Clayton Hotel, Ballybrit took place in the Gort area and had a total of 14 stages, I took these on the Sunday morning.